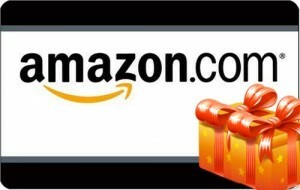 Enter to win a $5 Amazon Gift Card for the Giveaway Bandit Treasure Hunt Giveaway below. Remember to go to and like the Mission Angel FaceBook to learn what other bloggers are participating tonight so you can enter to win cash and prizes! Remember, all giveaways end TONIGHT at 11:59 pm EST, March 1, 2013. Enter via the entry form below. Good luck!